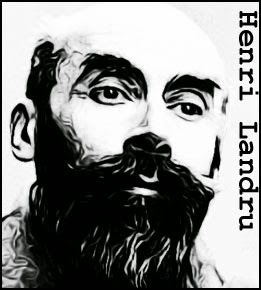 Henri Landru is France’s most notorious serial killer. A classic bluebeard, he employed an M.O. typical of that sub-genre of murderers, luring victims via matrimonial ads. Posing as an engineer of independent means, Landru placed these ads in the Paris newspapers and was able to attract a steady stream of wealthy, lovelorn widows. What exactly these women saw in the balding, bow-legged Landru in unknown. What is known is that, shortly after making his acquaintance, the women disappeared. Landru then took control of their money and personal effects. Landru was exceedingly careful in his selection of victims, preferring women without close family ties. However, questions were eventually raised and Landru found himself in police custody. He, of course, denied any knowledge of the victims’ whereabouts. When a search of his property turned up no trace of the missing women, the police were forced to let him go. The break in the case came two years later, when Landru’s neighbors recalled foul-smelling, black smoke that sometimes poured from the chimney of his villa. The police then carried out another search and this time found fragments of human bone in a large, pot-bellied stove. The trial was a national sensation in France. Found guilty of 11 murders, Landru was guillotined on February 25, 1922. 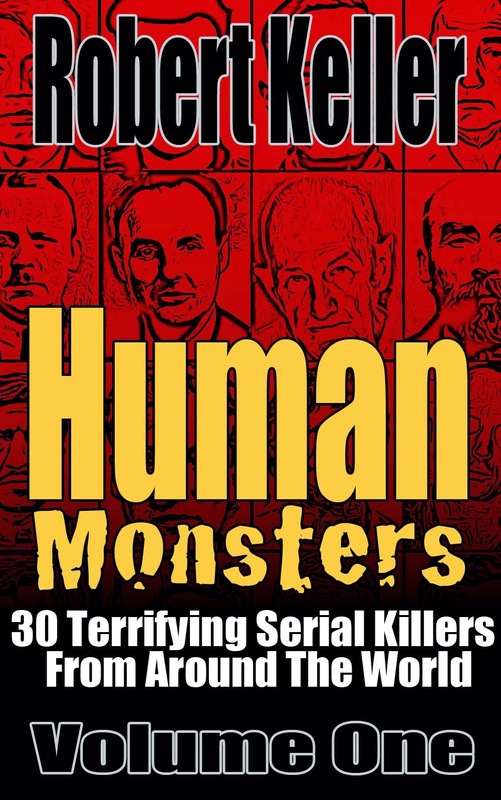 Read the full story of Henri Landru, plus 29 other chilling serial killer stories in Human Monsters Volume One. Available now on Amazon.